Recently, I posted about what sales would be like in 2020, looking at how technologies like artificial intelligence will impact selling in the future. But what will sales be like in 2020 from a human perspective? 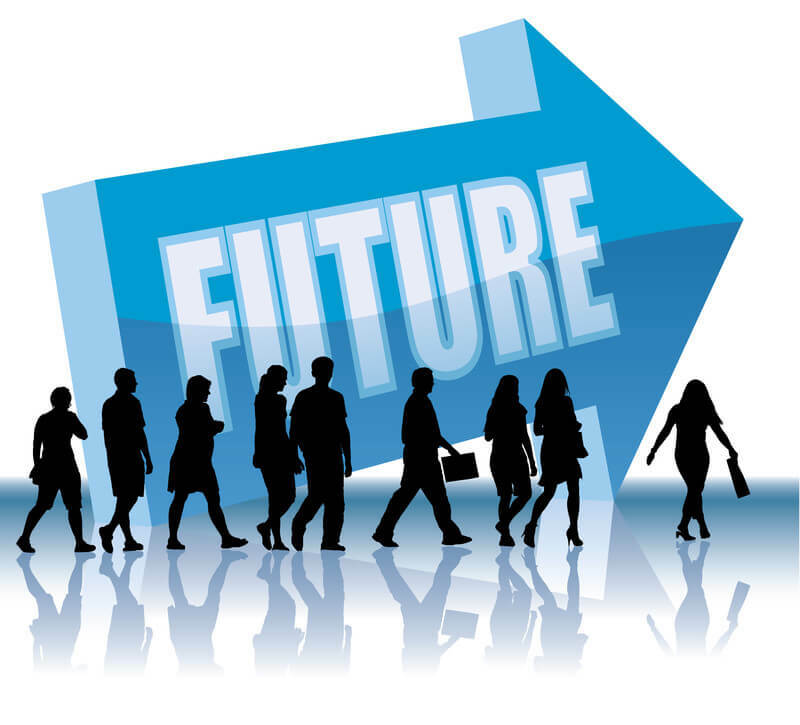 How will the years ahead impact you and your salespeople? I am taking this journey at the request of the Vistage research team. They recently wrote an excellent eBook, that I contributed to, entitled Customer Growth: Decisions for the SMB CEO. It looks at the future state of the SMB market.